Whatever type of vehicle you are looking for and for whatever purpose, don't let searching for the best deal drive you mad. Search our car rental offers and earn cashback and voucher code rewards. Visit insurance4carhire for car hire excess cover. Cover against damage or theft, get daily or annual cover for Europe or worldwide and earn cashback. Book car rental in the UK, Europe or the USA with Affordable Car Hire. 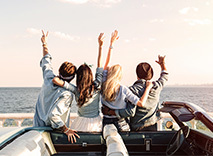 Hire a van in Italy, Spain or Florida through Hertz or Avis and earn cashback. 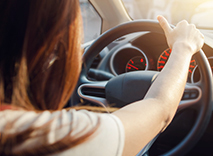 Cover against car hire excess payments with iCarhireinsurance. Buy daily or annual cover for the UK and abroad. Book car hire and earn cashback. Book now for great value car hire worldwide with Alamo Rent A Car. 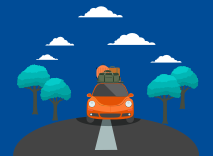 Save on car rental in the USA, Canada, UK and Europe Go to deal now!